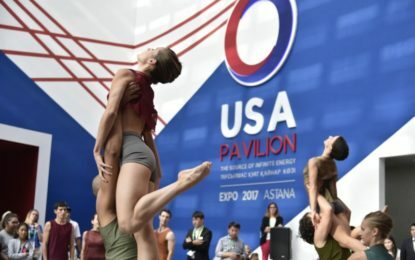 The report, released on the one-year anniversary of the opening of Expo 2017, is a showcase of everything the USA Pavilion engaged in, created, and accomplished during the Expo. 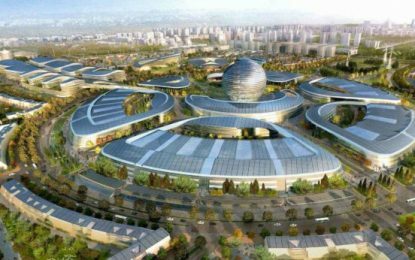 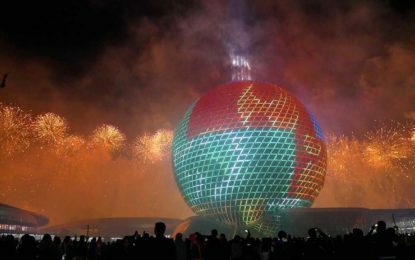 With Expo 2017 Astana just two months from opening conceptual designs for many of the 115 participating countries are beginning to be revealed. 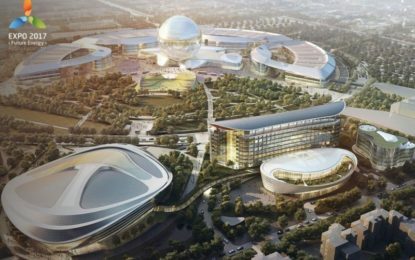 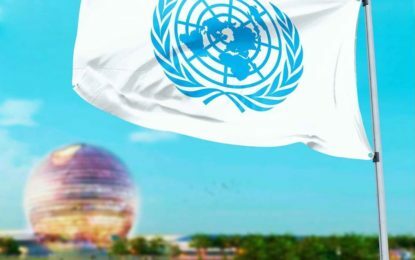 The decision on Finland’s participation in EXPO 2017 Astana world fair was made at a government plenary session on 26 May 2016.